You are browsing Grade 11 questions. View questions in All Grades. You can create printable tests and worksheets from these Grade 11 Anatomy and Physiology questions! Select one or more questions using the checkboxes above each question. Then click the add selected questions to a test button before moving to another page. 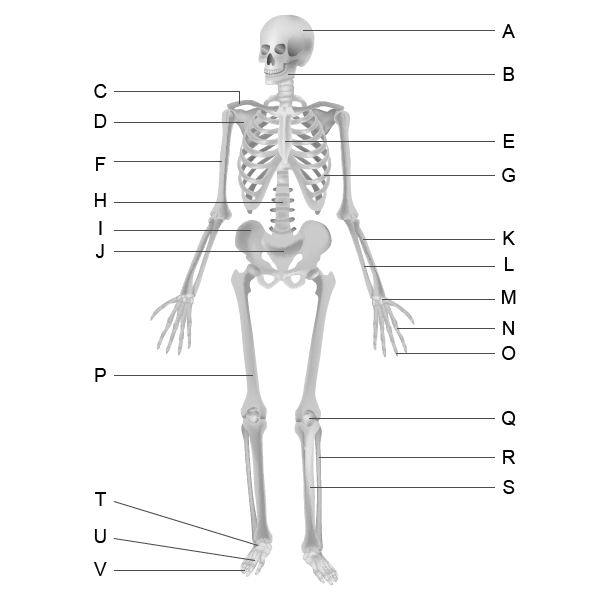 Write the letter (A - V) of the bone that corresponds with the listed bones of the skeletal system. Write the letter (A - F) that corresponds with each neuron structure listed below. Write the letter (A, B, C, or D) that corresponds with each lobe of the brain. 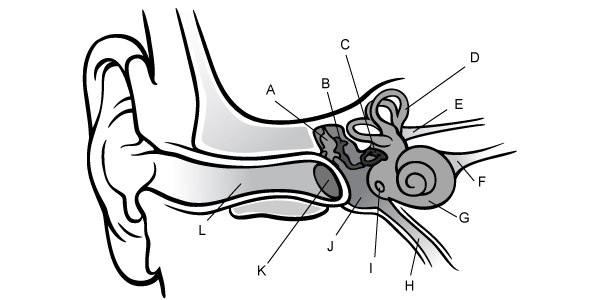 The shoulder is to the elbow. What is the female cell of reproduction? 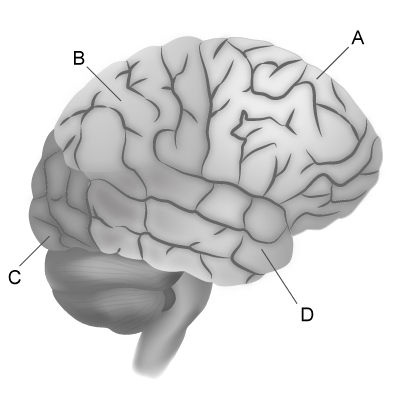 is the largest and most prominent region of the human brain. 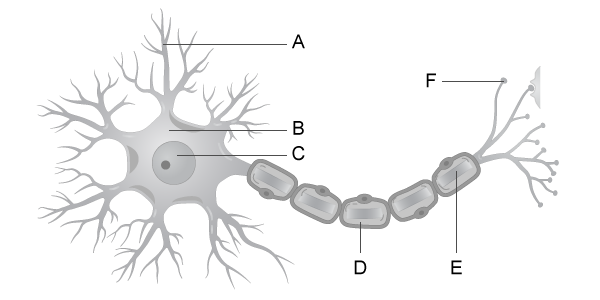 consists of the brain and the spinal cord. is the second largest region of the human brain. regulates activities that are autonomic, or involuntary. 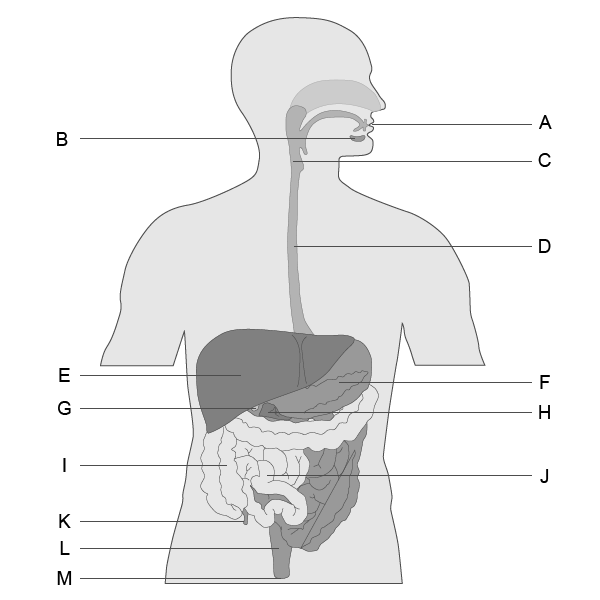 Write the letter (A - M) that corresponds with each structure of the digestive system. Which part of the brain controls the functioning of many organs? 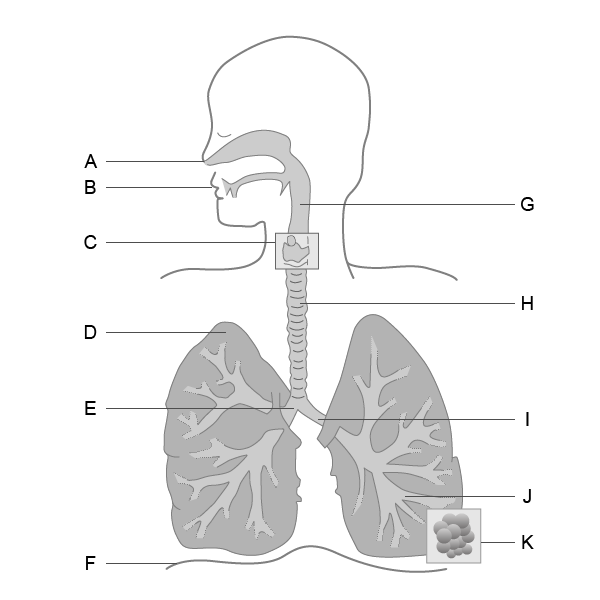 Write the letter (A - K) that corresponds with each structure of the respiratory system. What is the term used for human offspring after fertilization has occurred but before implantation? The structures of the circulatory system consist of the heart, a series of blood vessels, and the blood that flows through them. lungs, blood vessels, and heart. heart, blood, and blood vessels. What is the male reproductive cell? Write the letter (A - L) that represents each structure. Sensory receptors are found all over the body in different amounts and in different places. 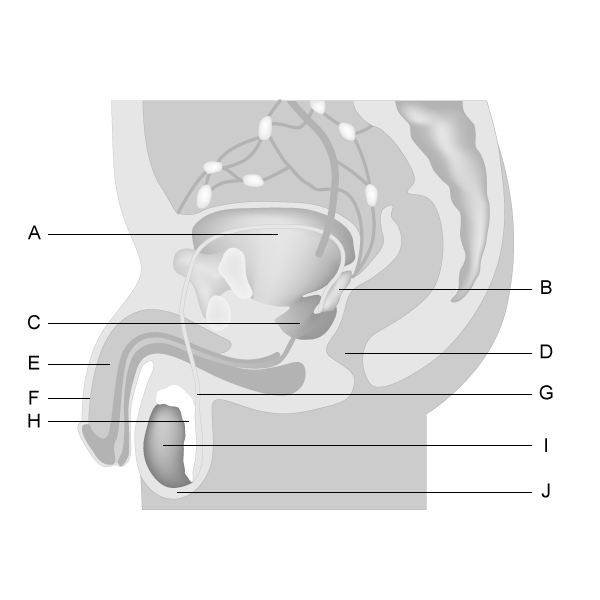 Write the letter (A - J) that corresponds with each structure of the male reproductive system. The system is the body system in which gas exchange takes place.